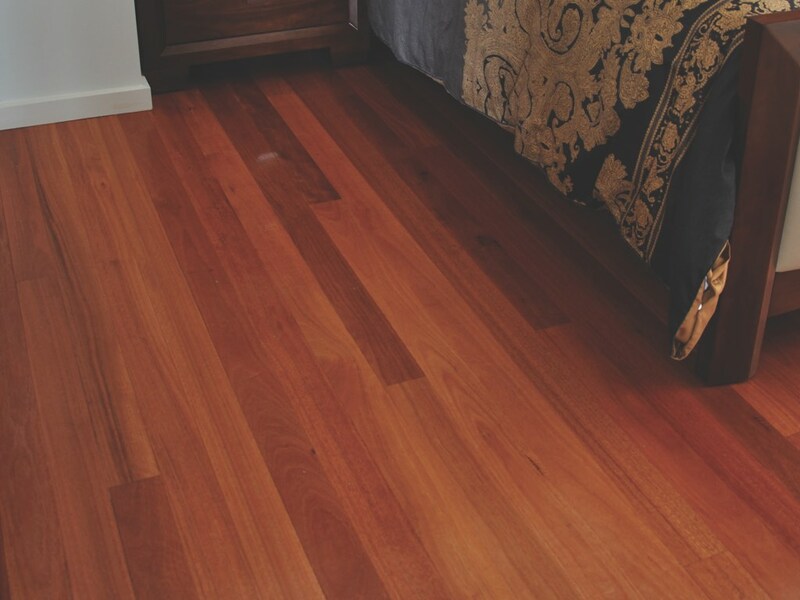 Sydney Blue Gum is a popular species that grows on the New South Wales Coast. 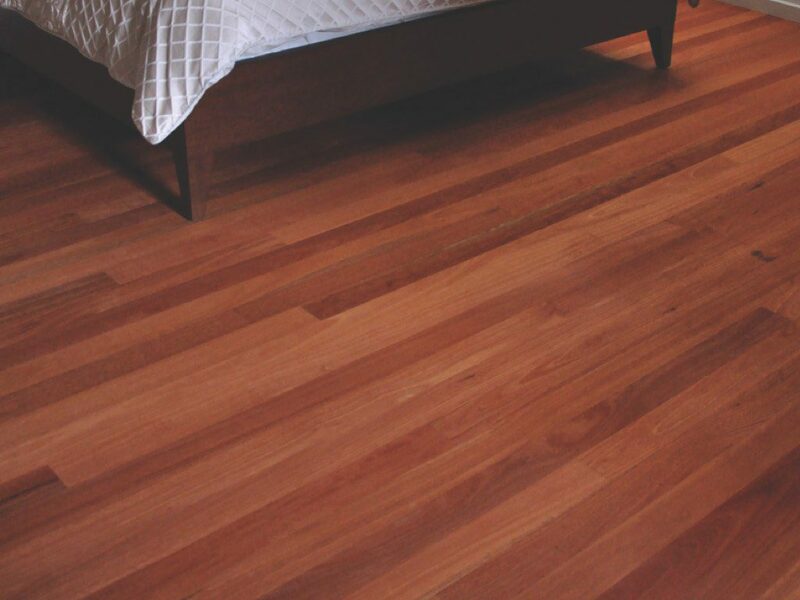 A large tree that has a distinctive bluish tinge to its smooth bark, it is very common in the Sydney and Blue Mountains area, thus the origins of its common name. 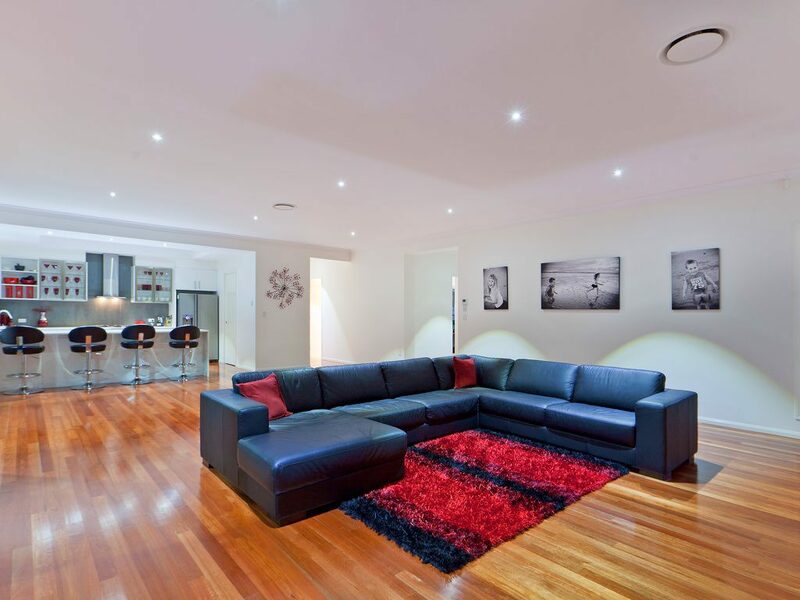 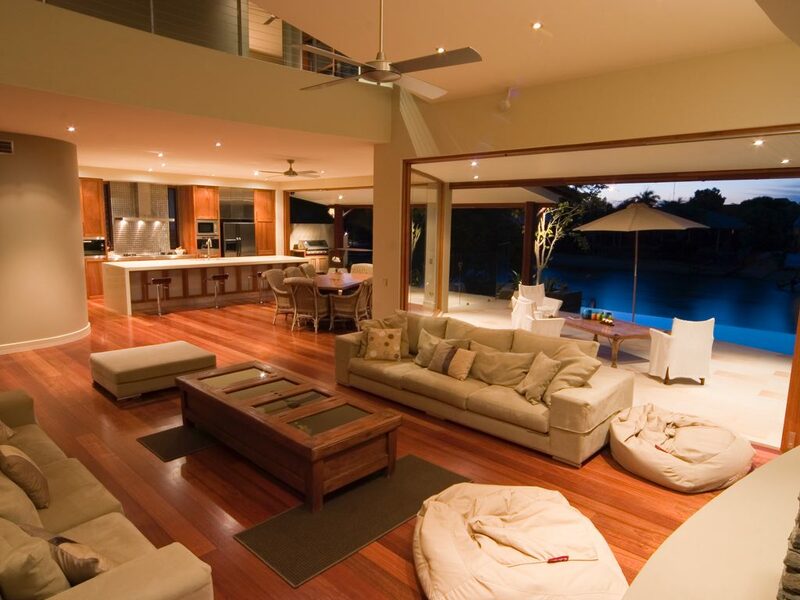 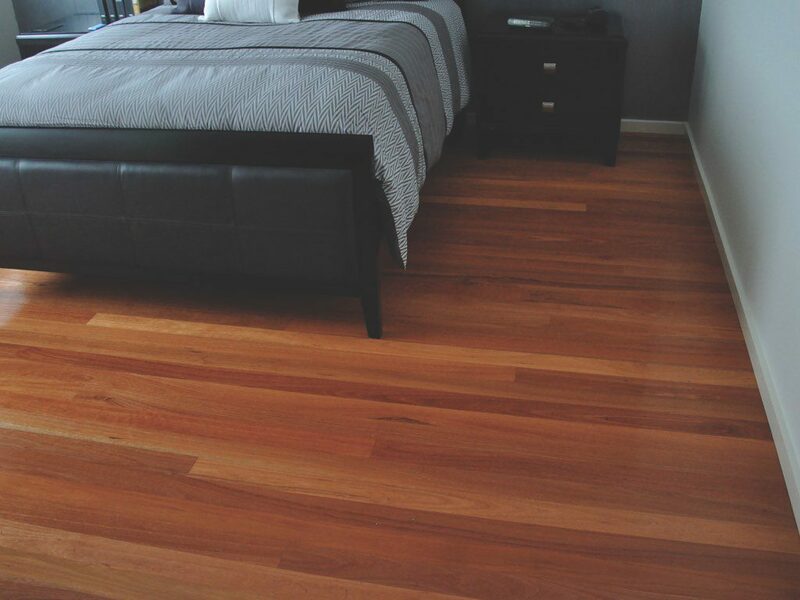 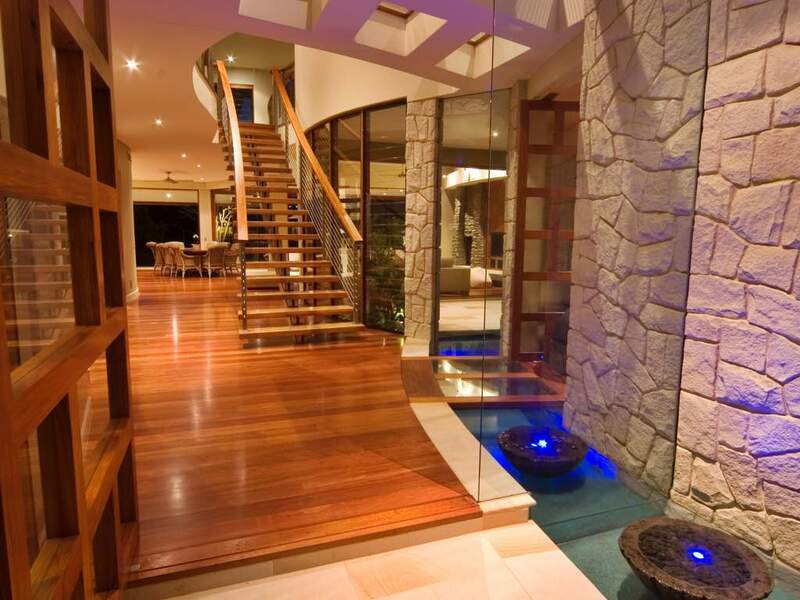 Sydney Blue Gum is a relatively straight grained timber, with some small amounts of interlocking. 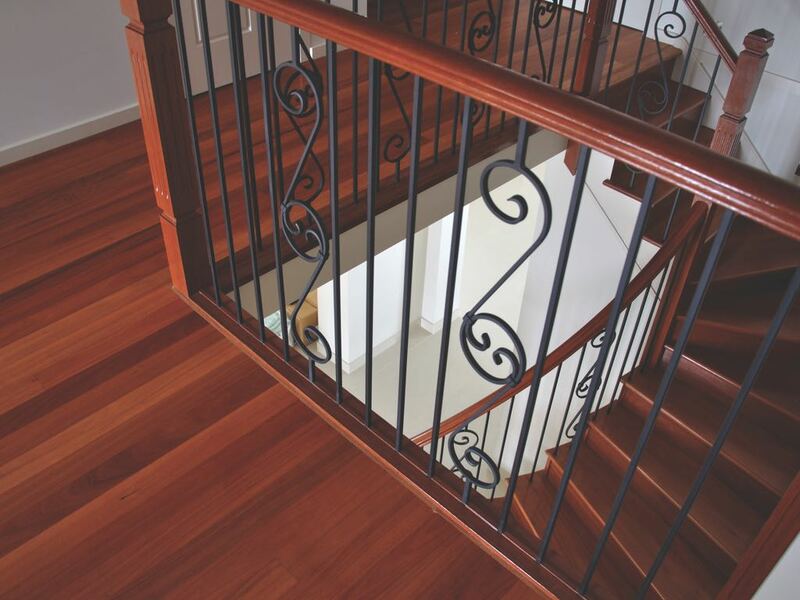 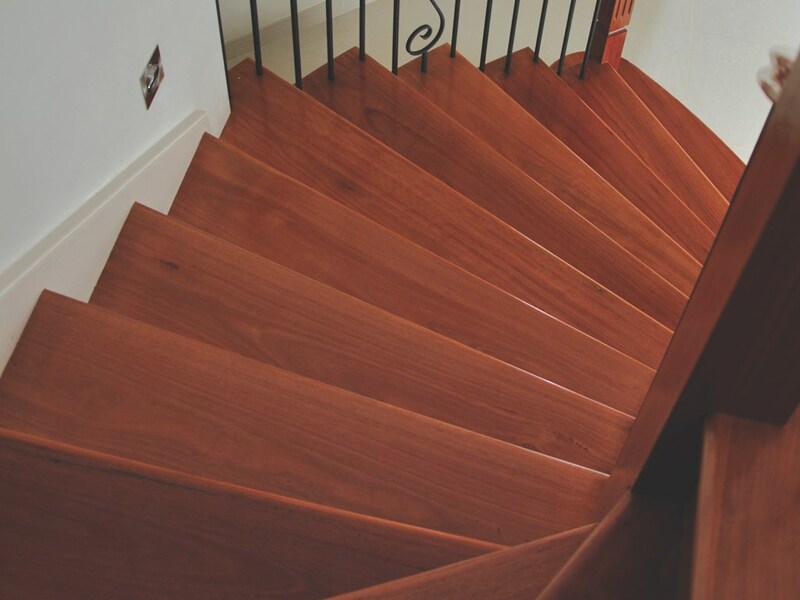 The beautiful colour and its strong and hard natural attributes make Sydney Blue Gum sought after for both domestic and commercial flooring projects the world over.